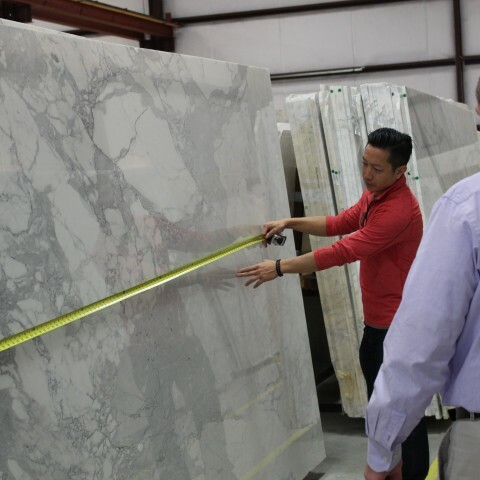 Milestone Countertops fabricates and installs: granite, marble, onyx, limestone, soapstone, travertine, and all natural stone countertops. As well as Caesarstone, Cambria, Silestone, Okite, Zodiaq, Viatera, Hanstone, and all engineered Quartz surfaces. Milestone Tops is Caesarstone and DuPont certified. Give us a visit and see how we can make your next dream home project a reality.